Research at the UHSLC is focused on understanding the physical processes that drive changes in water level at the coast. 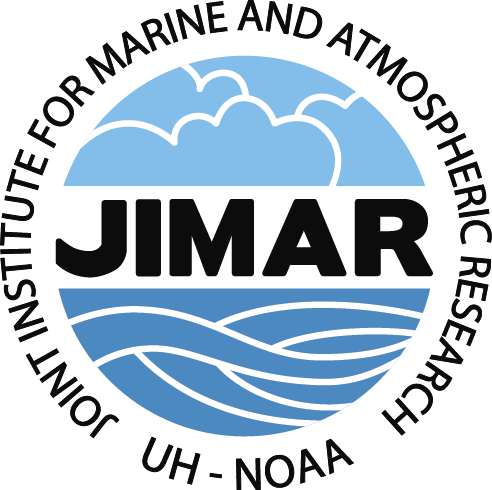 These processes vary widely from seismic activity, to secular and decadal climate variability, to sea level extremes caused by passing storms. As a result, sea level science is inherently multidisciplinary and offers the opportunity to work at the intersection of a variety of scientific fields. Our particular focus is the dynamic link between sea level and atmospheric forcing on decadal to multidecadal periods and the effect of wind- and wave-driven processes on inundation events at the coast. Why is sea level change important? Sea level is a unique quantity in Earth Science, because it is powerful as an indicator of both the trajectory and societal impact of Earth’s climate. The economic and social consequences of sea level rise are tangible, and twenty-first century sea level rise will affect infrastructure, ecosystems, and the lives of hundreds of millions of people worldwide. From a scientific perspective, global sea level rise reflects both the expansion of the ocean as it warms and the melting of ice on land. Thus, sea level is the perhaps the best integrated measure of greenhouse warming on Earth, and understanding past and future sea level is essential for understanding the evolution of Earth’s climate. How do scientists measure variations in sea level? There are two types of sea level measurements used by today’s oceanographers and climate scientists. The first is tide gauges, and the second is satellite altimetry. Tide gauges provide in situ sea level observations at specific locations with very high temporal resolution; many records are longer than 50 years, and some records are longer than 100 years. Traditional tide gauges utilize a float in a cylinder, but many modern gauges use radar to measure the height of the water. Tide gauges are installed on coastal structures and leveled to geodetic benchmarks, which means they measure relative sea level, which is the height of the water relative to the height of the land. 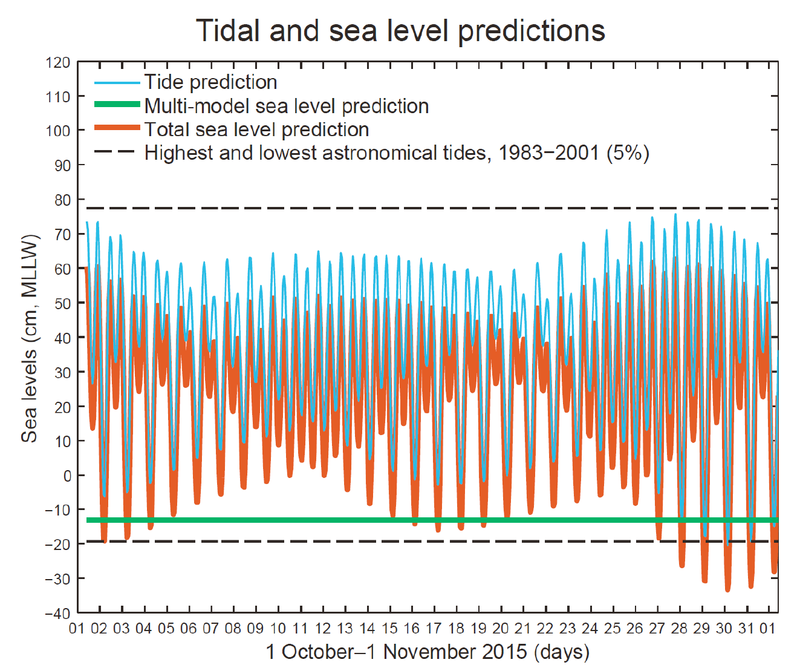 Thus, tide gauge observations record vertical land movement as sea level change. A satellite altimeter measures the height of the sea surface from space by recording the time it takes radar pulses sent from the satellite to bounce off the surface and return. The current generation of satellite altimeters provide near-global spatial coverage, but only sample each location once every 10 days. The satellite record of sea level began in late 1992. A common method for calculating global mean sea level during the 20th century is to combine the long tide gauge records with global coverage from satellites. Scientists extract the dominant spatial patterns of sea level change from satellite altimetry and then use those patterns to differentiate between regional and global sea level variability captured by tide gauge records. What causes sea level to rise and fall? The most important contributions to global average sea level change are changes in the mass of the ocean and changes in the density of the ocean. Over the last 10 years, global sea level rose about 3.5cm. About 2/3 of that change is due to an increase of ocean mass; the remaining 1/3 is due to the ocean expanding as it warms (i.e., a decrease in density). The mass of the ocean changes when water moves between the land and the sea. The most well-known example is the melting of ice sheets and glaciers, which adds water mass to the ocean and increases sea level. This is not the only way to change the mass of the ocean, however, as water is constantly being removed from the ocean via evaporation and deposited on land as rain and snow. Sometimes, such as during the 2011 La Niña event, precipitation over land increased dramatically, which caused a temporary drop in global sea level of about 0.5cm. Ocean observations indicate that the density of the ocean has been decreasing on average for at least the last 50 years. This is due to ocean warming, and this process accounts for a significant fraction of observed sea level rise during that time. At regional scales (e.g., east vs. west Pacific), changes in the strength of winds blowing over the ocean cause redistributions of ocean heat. 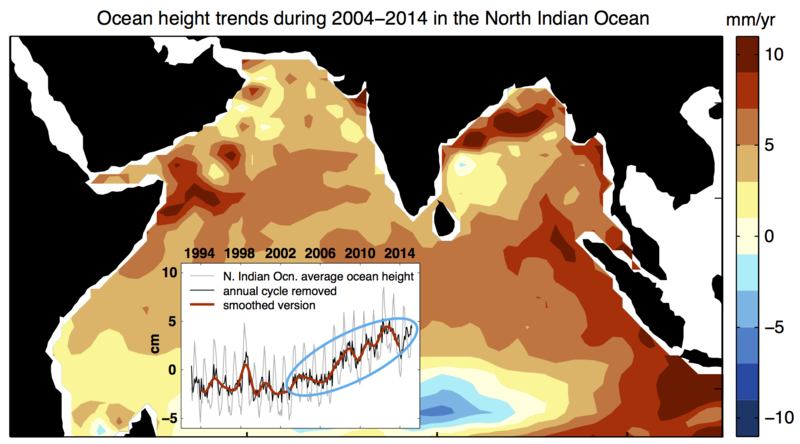 Redistribution of heat does not change the global average height of the ocean surface, but the regional effects can be substantial. For example, sea level in the western tropical Pacific rose three times faster than the global average over the last 20 years. In contrast, sea level along the west coast of North America changed very little during this time. 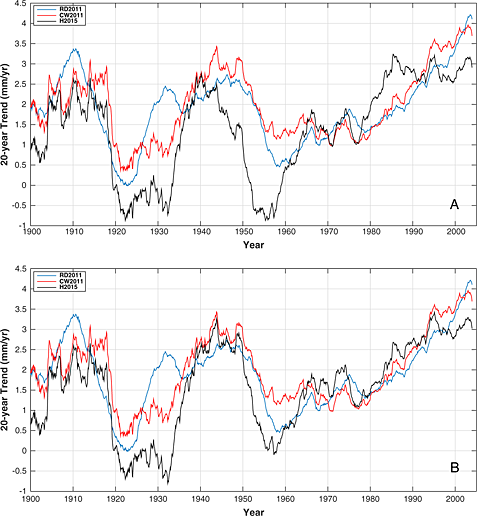 The difference between these regions is due to stronger than normal Pacific trade winds that piled up warm water in the west (adding to global sea level rise) and cancelled out global change in the east. In addition to these oceanic factors, sea level observed along any particular coastline can change due to changes in the height of the land. There are a variety of reasons why the land moves up and down, including earthquakes, subsidence due to groundwater/hydrocarbon extraction, and the ongoing rebound of earth’s crust from the weight of ancient ice during the last ice age. Uplift of the land mitigates the effect of global sea level rise in some places, while in others, subsidence of the land exacerbates sea level rise. How much will sea level rise in the future? Future global sea level rise depends strongly on the amount of global warming that occurs, which in turn depends on future greenhouse gas emissions. In the case where greenhouse gas emissions continue to increase throughout the 21st century (RCP8.5), the Intergovernmental Panel on Climate Change (IPCC) states that we are likely to experience 0.5-1.0 meter of global sea level rise by the year 2100. About a third to half of the increase will be due to thermal expansion with the rest being contributed from melting of ice sheets and glaciers. The sea level equivalent of all the ice mass on Greenland is about 7m. The sea level equivalent of ice on Antarctica is approximately 60m, but only West Antartica (3m) is currently losing mass. The IPCC RCP8.5 projections correspond to melting just 7% of the total mass of the Greenland and West Antarctica ice sheets (total of 10m).